Play this game to test your memory! This game is super fun where the goal is to memorize the order of which lights were on. Each time you evolve into the most difficult game it will stay! 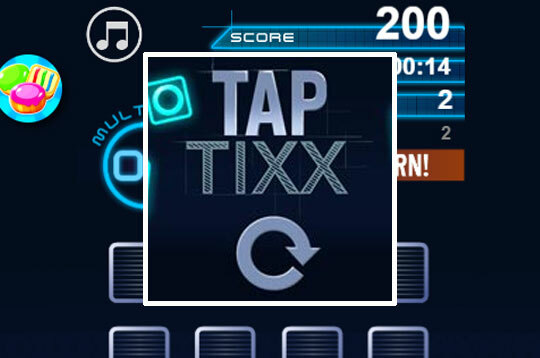 - Play Tap Tixx Free and Enjoy!